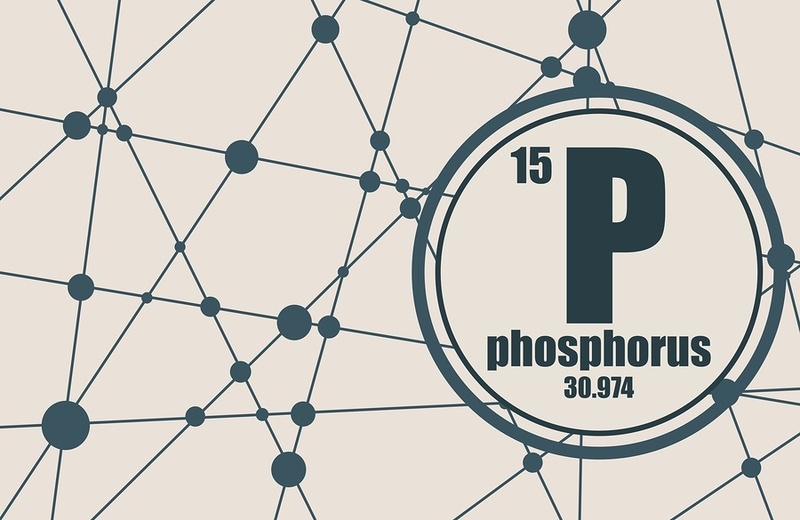 Phosphorus suits those who are open, affectionate, and sympathetic but also prone to being naïve, suggestible, or “spacey”. Children needing Phosphorus may have rapid growth. The senses can be hypersensitive with the person reacting strongly to odours, touch, sounds, and flavours or textures. Sleep – even short naps – relieves symptoms but will also worsen them if the person is sleeping on the left side. Phosphorus treats numbeness and tingling as in multiple sclerosis, easy or prolonged bleeding in which the blood clots slowly, and even debilitation or collapse – but only when other symptoms suit. Numerous fears and free-floating anxiety – thunderstorms, that something bad will happen, death, darkness. Anxiety feels worse when alone but is relieved by company. Fogged feeling – unable to think clearly. Flushes of heat to the head. Catches colds easily. Head colds descend to the chest. Hoarseness or bronchitis during a cold. Cough worsened by change in air temperature. Pneumonia, especially left-sided, when other symptoms match. Goitre of the thyroid gland, with heart palpitations. Burning between the scapulae (shoulder blades). Weak and empty sensation in abdomen. Tendency to hypoglycaemic symptoms when meals are skipped. Peptic ulcers – when other symptoms match. High thirst, especially for cold water. Easy vomiting as cold drinks warm in the stomach. Hands feel hot – sleeps with them outside the bed covers. Easy or prolonged bleeding from simple wounds. Phosphorus is available from our online store as a single remedy, and as part of the following Complexes (combination remedies): Anxiety; Brain Fog; Cough – Loose; Dandruff; Fatigue – Physical; Headache – Tension; Hoarseness and Aphonia; Radiation Exposure; Snore Ease.